Practice 5 different yoga styles headed by guest teachers from the interior of the Mexican Republic. 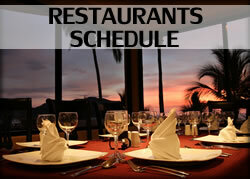 Participate in vegan food workshops. Listen to conferences with the best specialists that will inspire you in the care of the environment. 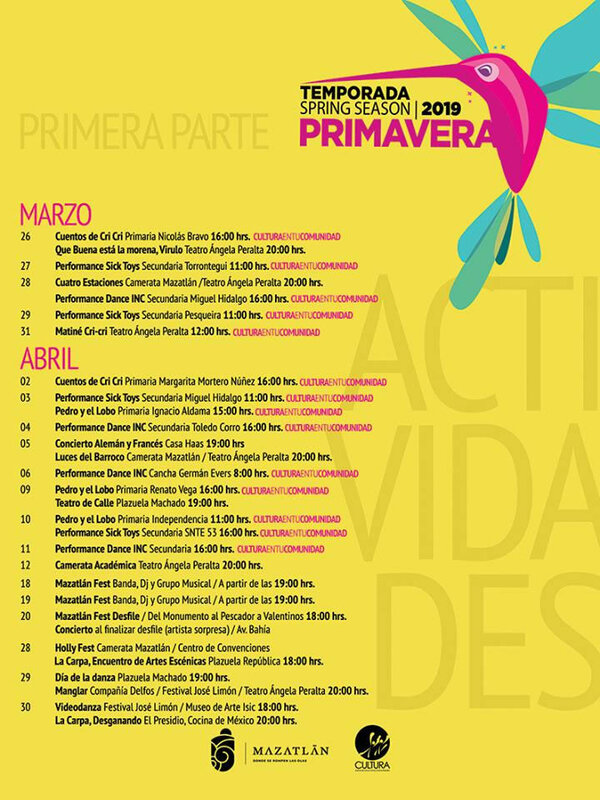 And you can’t miss the incredible explosion of colored powders in a Tribute to Queen by the Camerata Mazatlan directed by Maestro Percival Alvarez. 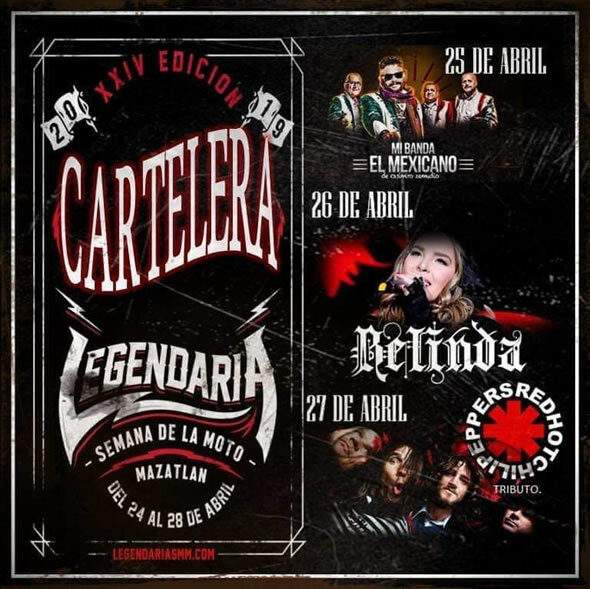 Cost – $250 mexican pesos. 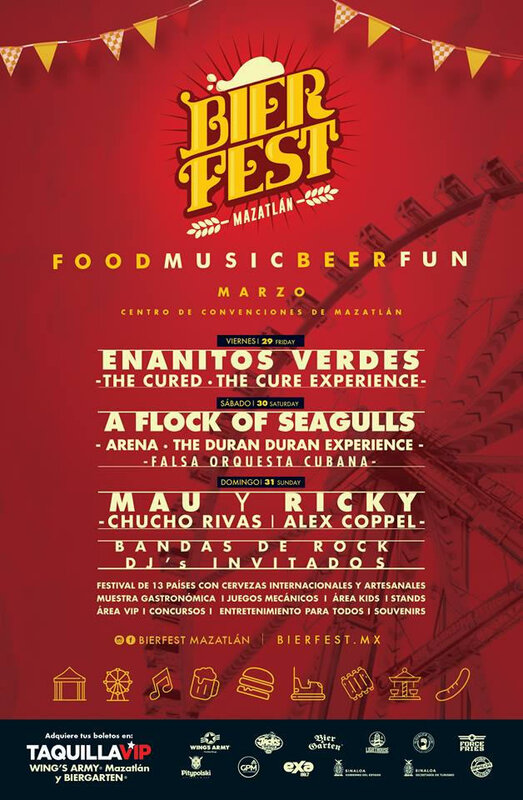 From March 29 to 31 at the Mazatlan International Center (MIC) will be held the International Gastronomic, Brewery and Music Festival: Bier Fest Mazatlan 2019, where in a great festive atmosphere you will be able to enjoy the participation of 13 countries with international and craft beers, gastronomy, contests, mechanical games, kids area, stands and entertainment for the whole family. From 27 to 31 March will be held in Mazatlan the Book Fair of the Autonomous University of Sinaloa (FeliUAS) 2019 where it will have as special guest at the Autonomous University of Chihuahua and will pay homage to the novelist Elmer Mendoza. 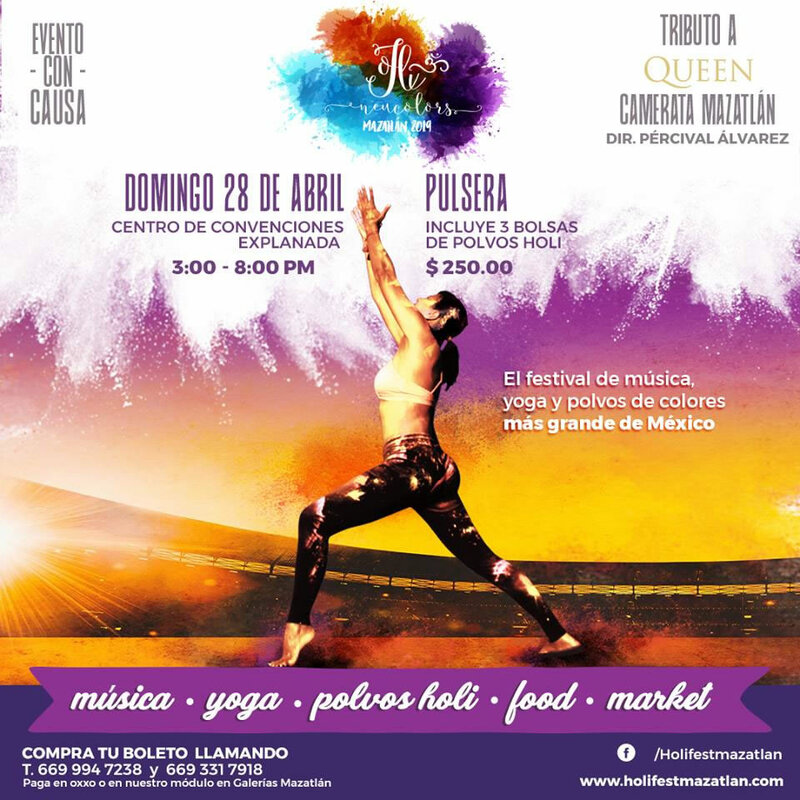 The activities of FeliUAS 2019 will be developed in the Sports Hall of the Regional Unity Southern Zone in Mazatlan, where attendees will be able to participate and enjoy 32 book presentations, nine children’s workshops, four conversations, eight lectures, four artistic performances, two concerts and a workshop for teachers. 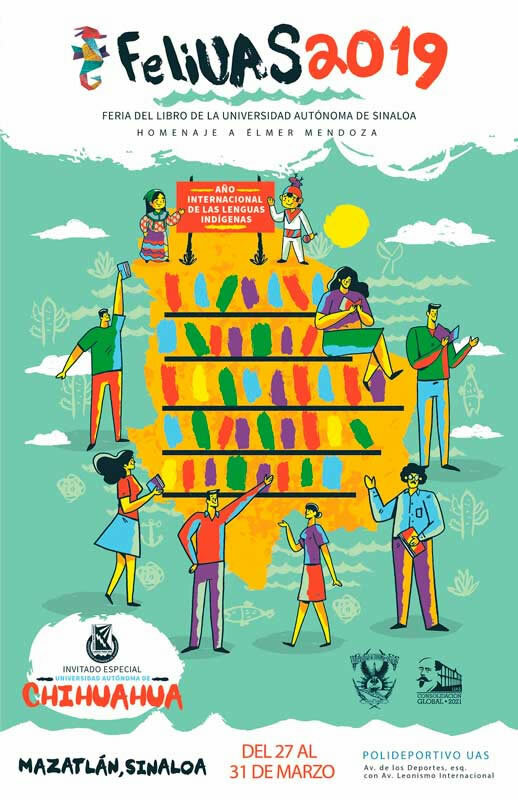 The Book Fair will be attended by 24 writers and academics, 29 editorials and the collaboration of the Sinaloense Institute of Culture, National Institute of Indigenous Languages, the National Electoral Institute, the State Council of Culture of Nayarit, the Autonomous University of Queretaro, the Autonomous University of Ciudad Juarez, the General Coordination of Bilingual Intercultural Education, and the Secretary of Public Education.